Every year on Nov. 19th, World Toilet Day is celebrated with the goal of inspiring action and improving the global sanitation crisis. Sadly, more than 4.5 billion people throughout the world live without access to a household toilet, and this absence of a clean, sanitary environment not only fuels the spread of disease, it reinforces the cycle of poverty. In contrast, restroom sanitation is a key cultural focus in other parts of the world, reinforced through stories and song. 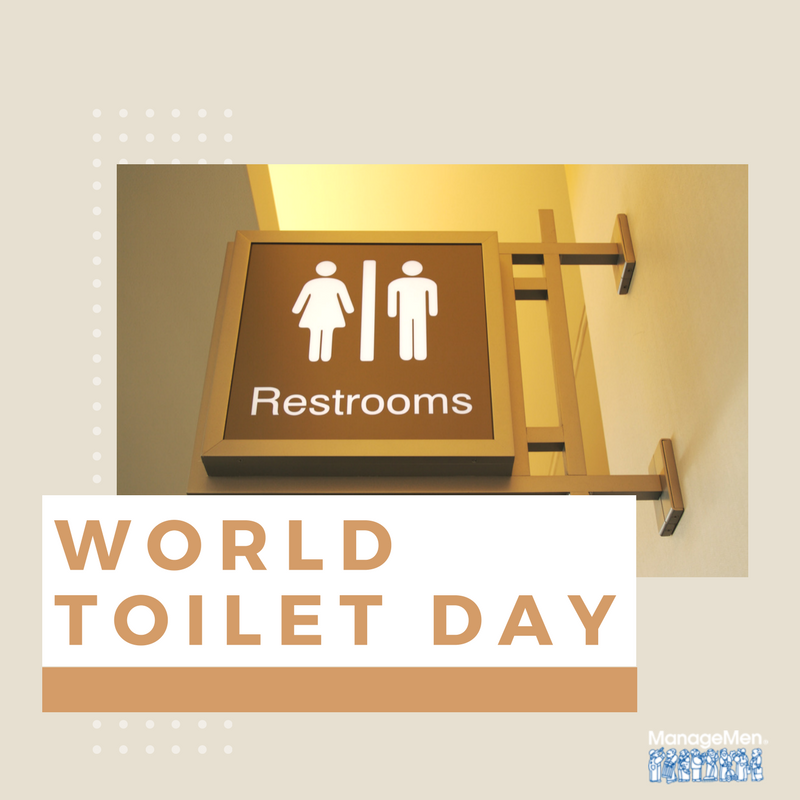 In recognition of World Toilet Day, we’re looking at significance of restrooms in two very different parts of the world and how various these societies treat the people who are responsible for keeping them clean. 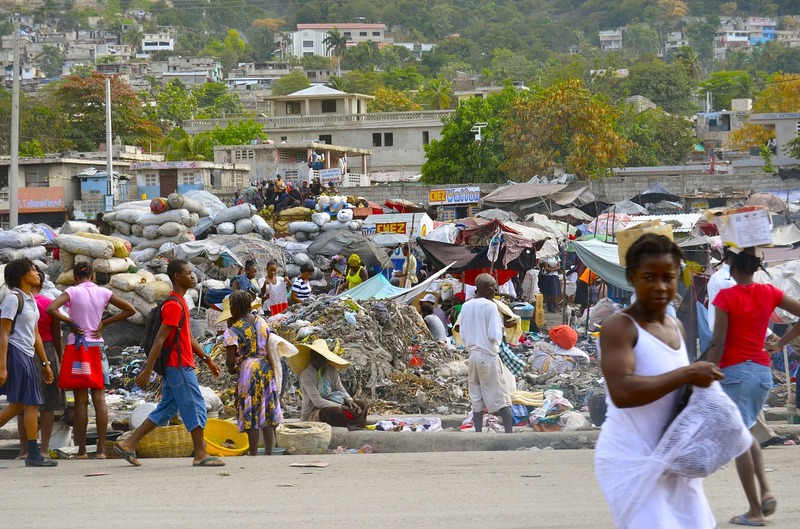 HAITI: In a place like Haiti where there’s no sewer system, more than 3 million residents (1 in 5 Haitians) use outhouses—so nearly every restroom is “public.” The people charged with cleaning out public toilets are known as bayakou. Their jobs are critical because Haiti is in the midst of a cholera epidemic. Deemed a “significant threat to global public health,” cholera results from poor hygiene, limited access to sanitation and inadequate water supply. While their jobs are critical to the health of people and children in Haiti, bayakou are often so scorned by the public that some never tell their spouses what they do for a living. Oftentimes, they clean at night because the smell is less intense and so they can hide in the darkness. With no sewer systems in place, public restrooms in Haiti are cleaned by workers known as bayakou who often don’t tell their families about their work because of their shame. Yet the role of the restroom specialist is no joke—it’s hard work and critical to business. In a recent Facility Cleaning Decisions survey, 56 percent of cleaning professionals say that restrooms are the most difficult areas in a facility to keep clean. Lack of supplies, trash, odor and spills are common issues plaguing cleaning workers. From the customer perspective, a dirty restroom is a major turn-off. Seventy-five percent of U.S. adults say they wouldn’t return to a restaurant with dirty restrooms. An article featured earlier this month in Convenience Store Decisions found the same — “Clean Restrooms Are Good Business” it concluded. Educating more people about the implications of a dirty restroom. A dirty restroom not only poses health risks, but also can also be a deterrent to customers. Appreciating, recognizing and supporting restroom specialists and custodians responsible for cleaning the restrooms. Moving beyond “the box” mentality. Restroom cleaning isn’t just a little box someone checks off after they have picked up a few pieces of stray paper towels. It needs to be a system that regularly monitors and maintains restroom surfaces in a way that ensures a consistent level of cleanliness—and health. If you want to recognize World Toilet Day, you have a couple of options. 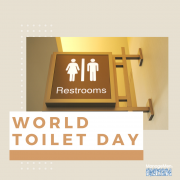 To help reduce the number of people without access to a household toilet, you can donate to the World Toilet Organization, which is a non-profit organization aimed at providing a clean and safe toilet for everyone, everywhere at all times. You can also take a minute to thank the person who cleans the public restrooms where you work or visit. By letting them know you appreciate what they do, you help improve their appreciation and respect for the work they perform.